Mountain Wellness Services is a CA Prop 215 compliant medical cannabis delivery service. We are comprised of a small group of 215 patients who formed a not-for-profit collective with the goal of keeping valuable local resources here in the local community. 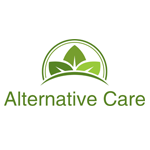 Alternative Care Direct is a medical marijuana delivery service that offers patients lab tested medicine in the Newport Beach area. 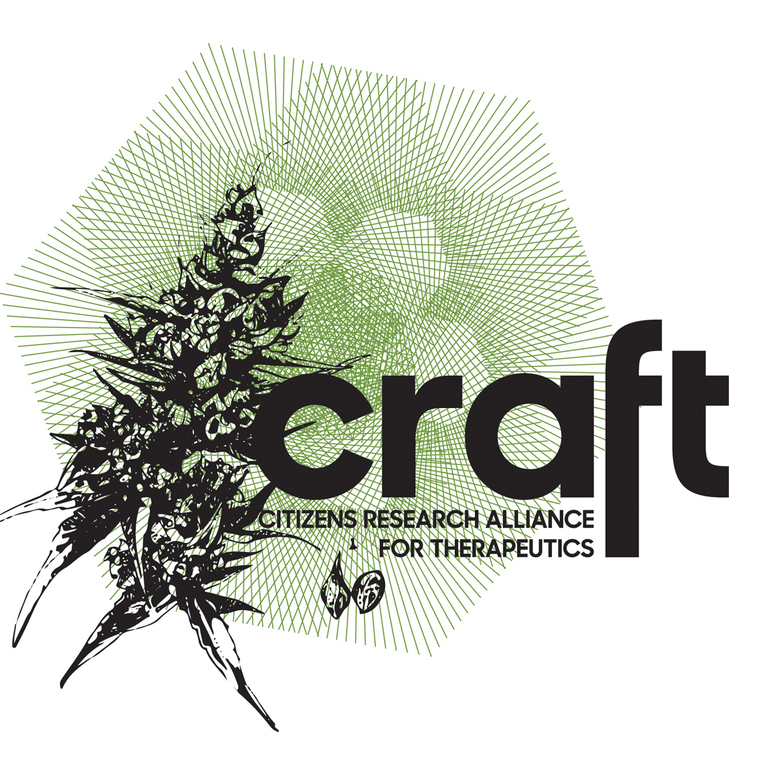 CRAFT Collective is a medical marijuana delivery service centered in Berkeley, California. We serve the greater Bay Area. 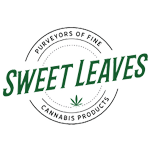 Sweet Leaves is a family run medical marijuana delivery service located in south LA county that serves Lakewood, Long Beach, and the surrounding areas.